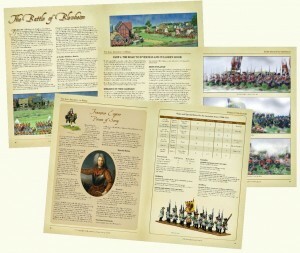 Home Historical Warlord January discounts on Rulesets and supplements. Warlord January discounts on Rulesets and supplements. New year why not try a new rules system…at a discount! We appreciate lately that some of you might not believe this but we do have other cracking rule systems besides Bolt Action!! 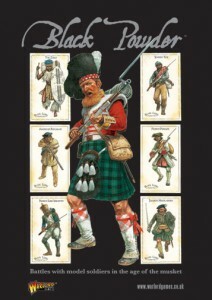 We have decided for the rest of January 2013, that is until the 1st February 2013, to offer a hefty discount on Hail Caesar, Black Powder and Pike & Shotte making these great rules sets even more accessible. 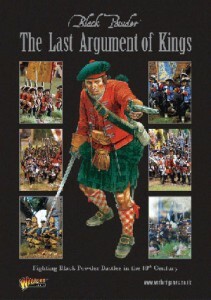 As we are really awesome at Warlord we have decided to also offer a discount on all the supplements too, that’s each of the Hail Caesar army lists and Last Argument of Kings. Albion triumphant is not included as it is too new for this nonsense!! 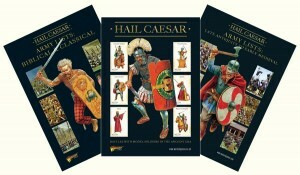 Example Black Powderand Hail Caesarare now £20 and all supplements are now £12 Albion triumphant not included. So as it says above its a New Year so why not try a New gaming system at a more then reasonable price? Flames of war battle report.